Balance Bookkeeping offers a complete bookkeeping and accountancy service to self employed individuals and small businesses. We understand our clients' needs and deliver a personal service catering to the specific needs of your business while maintaining the strictest level of integrity and ethics. We offer everything to keep the financials of your business in order. From invoicing, preparing monthly financials to full write-up services and everything in-between. We can handle your payroll so you can focus on your business and your employees and leave the paperwork to us! Want to learn how to manage your own books? We can help! 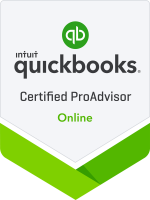 As Certified QuickBooks Pro Advisors we offer QuickBooks Set-Up and Consulting to make sure you have the best tools to ensure financial success. 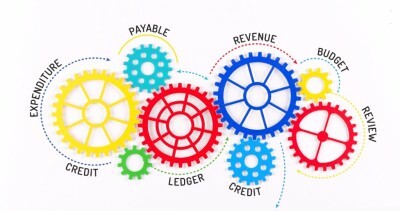 Since every business is unique so are their bookkeeping and accounting needs. We offer several different pricing options based upon what will work best for you. Please reach out to us and we can help design a custom pricing plan that will ensure you are only paying for the services that you need!